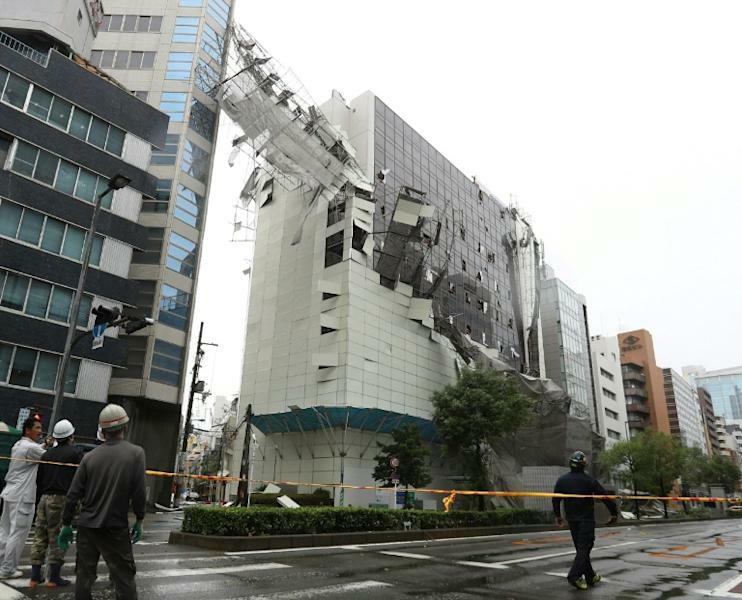 The strongest typhoon to hit Japan in 25 years battered the west of the country Tuesday with violent winds and heavy rain, killing seven people and injuring scores more. 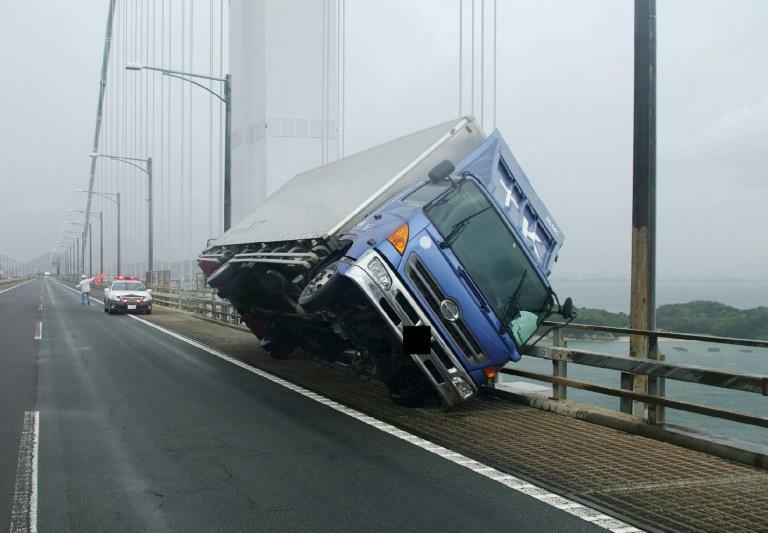 The airport was conducting safety tests on the undamaged section of the bridge, the official said, but it remained unclear when the passengers could leave. Up to some 2.3 million households suffered blackouts after the storm ripped through the region, Jiji reported, while evacuation advisories were issued at one point for nearly 1.2 million people, with another 16,000 under stronger -- though still not mandatory -- evacuation orders. 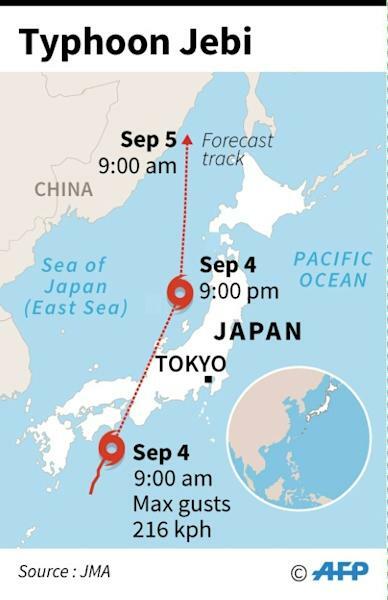 Arriving on land, Jebi packed winds of up to 162 kilometres per hour at its centre, making it a "very strong" typhoon, the weather agency's chief forecaster Ryuta Kurora told AFP.